When it comes to the food truck industry, it is important to have an edge — or two — over your competition. If you are new to the industry, finding that edge might be easier said than done. Luckily for future, new and current mobile kitchen owners, we will be providing you with reasons why you should consider adding catering to the mix. In the process, and by following along, you can find your edge in a simple (yet effective) way. While reading these crucial reasons, it is important to keep this in mind: Catering can include a wide variety of events, such as weddings, parties, birthdays and the list goes on and on. RELATED: This Video Will Help Owners Create A Community For Their Food Truck Brand. Believe it or not, having a strong brand is very important when it comes to growing your food truck business. 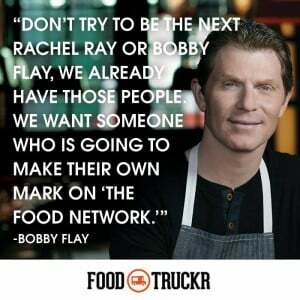 If you are new to the food truck community, then it is important to get your name out there. It is also important that you get your brand out there and show everyone what you bring to the table. Catering is a great way to do just that. Unlike just finding a couple of locations to set up your mobile shop, catering allows you to tap into more markets, and different areas. When you are a business owner or entrepreneur, you strive to find as many streams of income as possible. Believe it or not, if you own your own food truck, then you are a business owner (you’re not just a chef), and you can also find more than one stream of income. Having more than one source of income is invaluable. Not only will your business theoretically be making more money, but you can afford more things that can lead to even more growth. Things such as more money for marketing and advertising, or perhaps more employees. Not to mention, financial security — and then some — could also come into the picture. More customers leads to more business, which of course leads to more money in the bank. 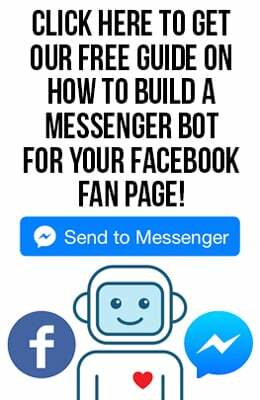 More customers could also lead to more feedback, which will lead to your company solving problems and making adjustments left and right. All in all, more feedback leads to your product/business being stronger and better. Catering can also lead to you expanding your target audience. A larger target audience in this industry could lead to your business thriving. 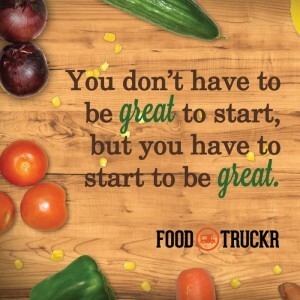 RELATED: Startup Tips For New Food Truck Owners. When you are new to the whole owning your own business thing, it is important that you gather as many tips as possible, and this article will help you achieve that feat. Working 10 or more hours a day can get very monotonous. 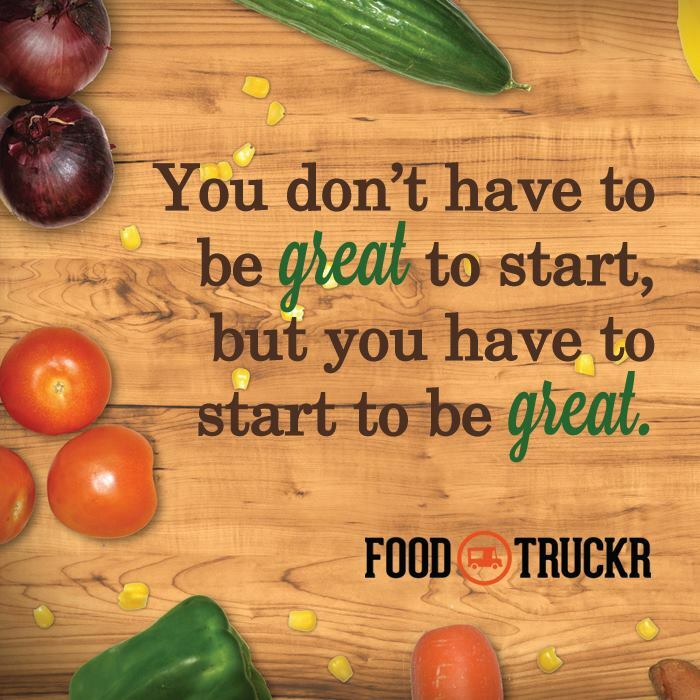 Not to mention, the daily grind in the food truck industry can beat you down. 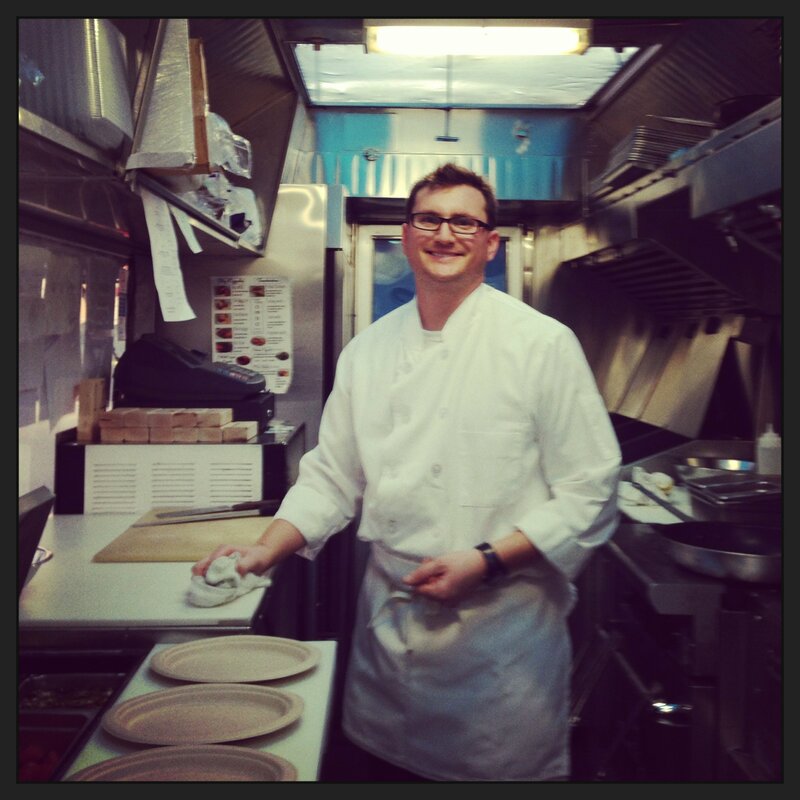 However, with catering, food truck business owners can switch things up quite a bit. No matter what industry you are trying to conquer, changing things up and getting out of your shell is crucial when it comes to being successful, and catering can lead to that happening in this industry.